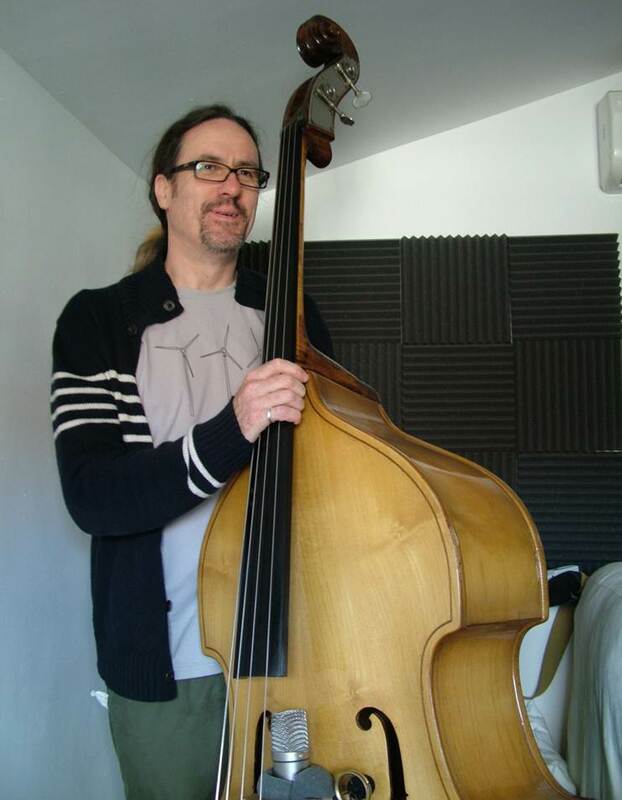 Richard is responsible for the bass pulse throughout our albums. On Sense in our brains it's just piano and bass on It's over; and with the whole band as we take a whole new approach to Beethoven in Confessions by Moonlight. On the debut album I Know a Little Place it's the bassline driving Napoleon’s freezing army on their plod home to France in Heroes and zeroes. Right from the start, feel the tango pulse to Rollercoaster. On Anguneau sunset contrast the bluesy pulse on Listenin' to you whistlin' and the deep sympathic bass on I'll be tappin'. Now the driving bass force behind the new jazz quintet isq www.isqmusic.com with Irene Serra, Chris Nickolls and John Crawford, Richard has played in studio and onstage with Ray Davies, Paul Weller, Tom Jones, at major festivals in the UK and Europe (Glastonbury, The Big Chill, London Jazz Festival, etc), major UK venues from Queen Elizabeth Hall to Ronnie Scott's, on tour in the States, Canada, Australia, New Zealand, Thailand, and most of Eueope and on TV (Jools Holland) and radio (BBC Radio 3 and 6 - Jazz Line Up and Tom Robinson).